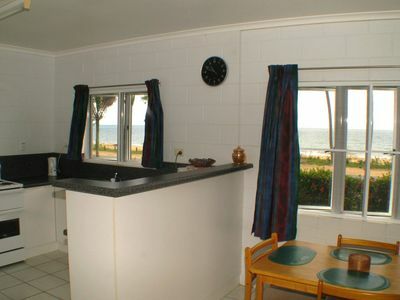 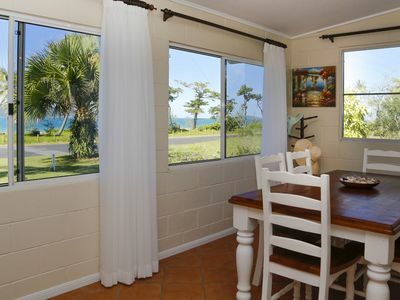 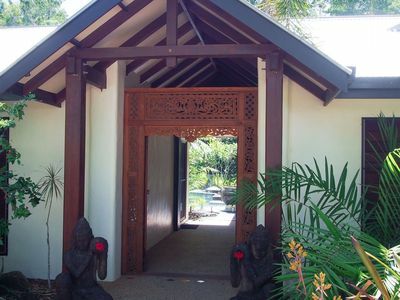 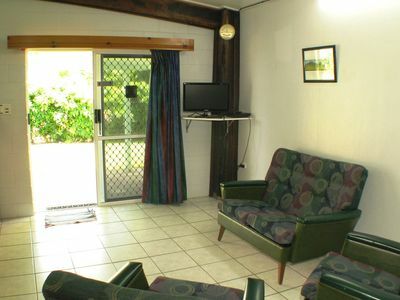 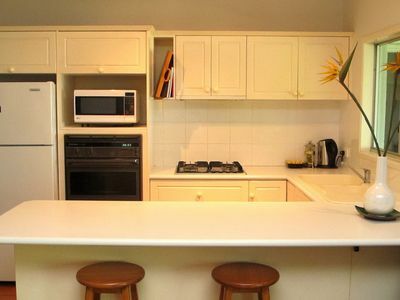 Pet friendly stay for couples or small families, close to the beach. 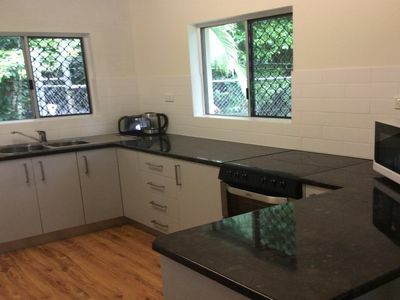 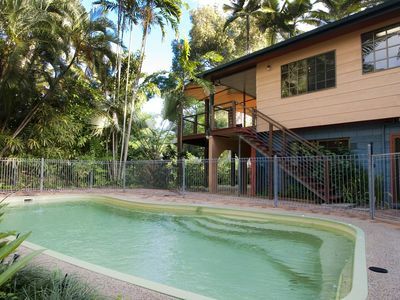 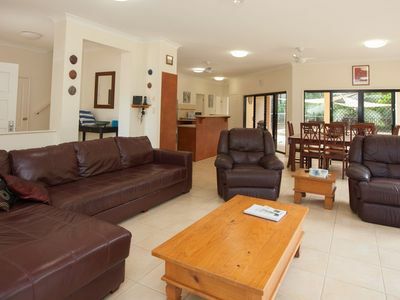 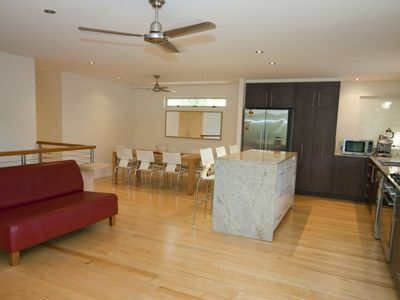 Family and pet friendly home with secure off road parking for boats & jetskiis. 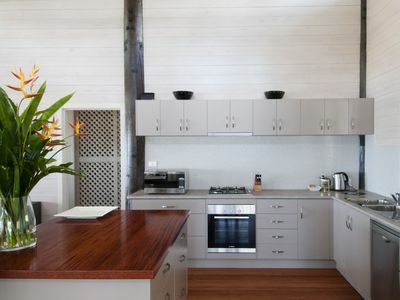 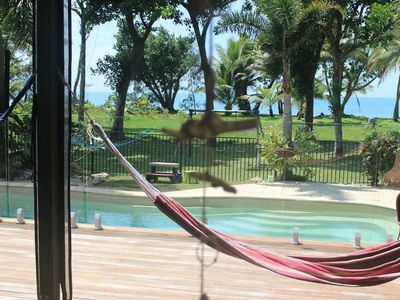 From holiday rental houses to relaxing accommodation packages, you'll find great accommodation for your stay in Wongaling Beach! 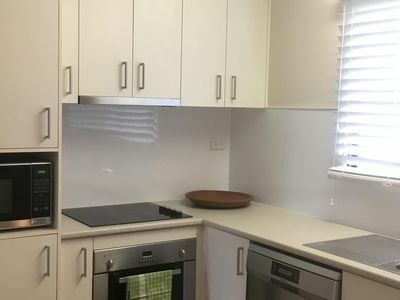 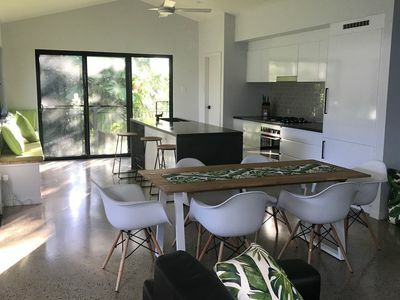 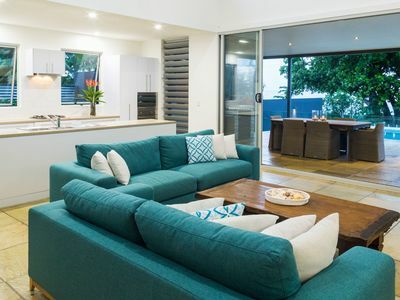 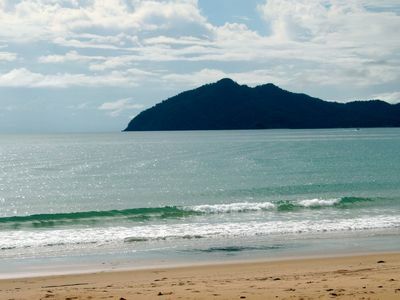 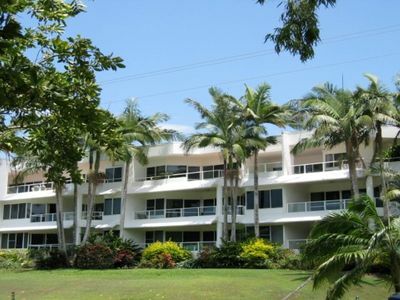 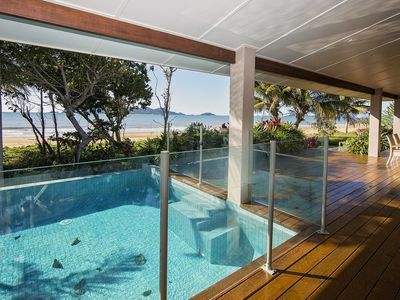 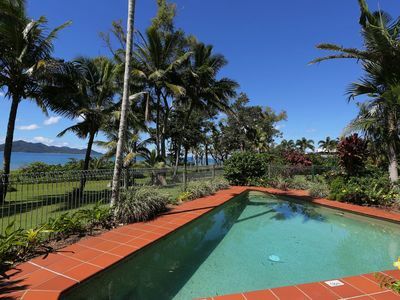 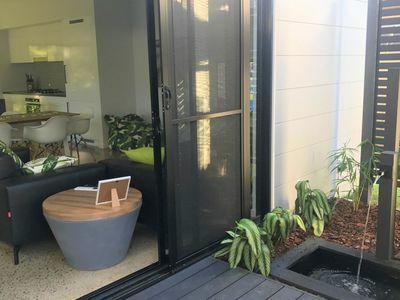 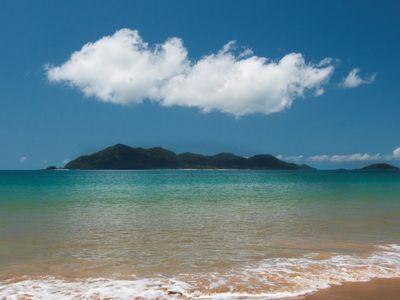 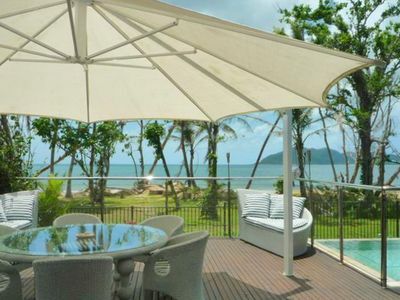 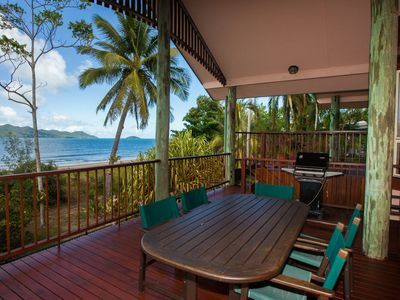 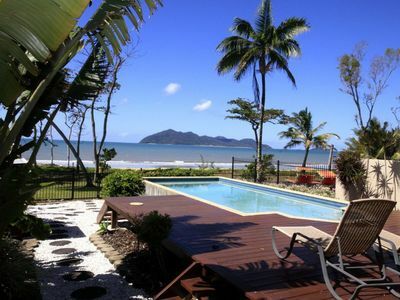 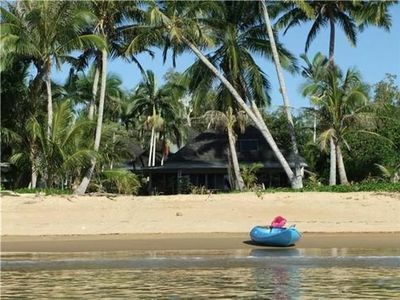 Get great last minute accommodation deals for your accommodation in the Wongaling Beach area of Cairns and Barrier Reef in QLD with Stayz.